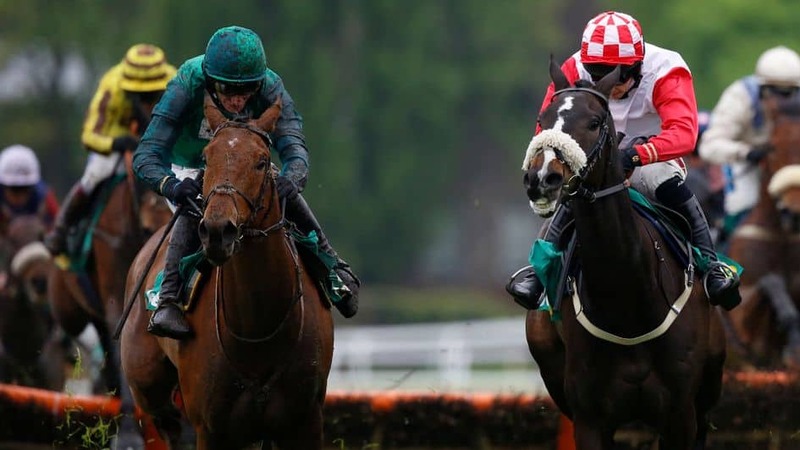 Yes it's great to see Altior win his 17th race in a row but for the second weekend running the feature race of the day was an uncompetitive, small field affair and taught us absolutely nothing! we again recorded a decent profit on the week although it was a quiet one with just the 4 selections. We are a selective service by nature and will never advise bets for the sake of it... that's a sure way to the poorhouse! On Saturday Ballymoy continued his upward curve making it 6 wins out of his last 7 under the welterweight of 11st 12lb. He settled well and was always up with the pace and coming off the bend Thomas Bellamy kicked on and went for home and he stayed on best of all to win by 1 and 3/4 lengths and looked to have a little bit in hand. I was impressed by the way he travelled throughout the race and his slick hurdling. He holds an entry for the Grade 3 Betfair Hurdle over 2m½f at Newbury in early February and it will be interesting to see if he goes there. Present Man ran OK but by 4 out it was obvious with Bryony Frost hard at work that he wasn't going to figure in the finish and he finished a distant 4th and he doesn't seem to have had the usual zest in his last couple of races. Flying Angel was a touch speculative, but he ran on quite well after being outpaced when they quickened, and as sod's law states he could only manage 5th when we would have been paid out on 4th at a nice price of 20/1. To add insult to injury Cyrname bolted up with a fine display of jumping winning by an impressive 21 lengths winning impressively after he disappointed for us last time. We thought we might end up with a bigger profit when our last selection Robinsworth who ran in snatches rallied between the final two fences for Richard Johnson, if he had jumped the last two a little better he would probably have won, but he couldn't quite peg back Wakanda (another one we backed last time out!) on the run in. It will be another quiet week as there is only the one qualifying race until Saturday. P.S. The reviews of Saturday's Route66 races have been posted and you can read them by clicking here.